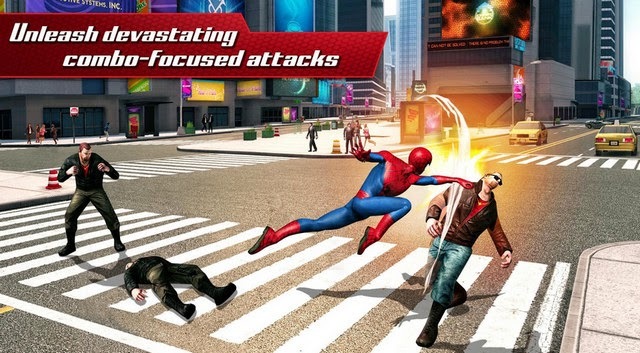 Download The Amazing Spider-Man 2 v1.1.0ad Offline Apk with sd data files for android. Thanks to your highly appreciated feedback, you can now play The Amazing Spider-Man 2 OFFLINE! 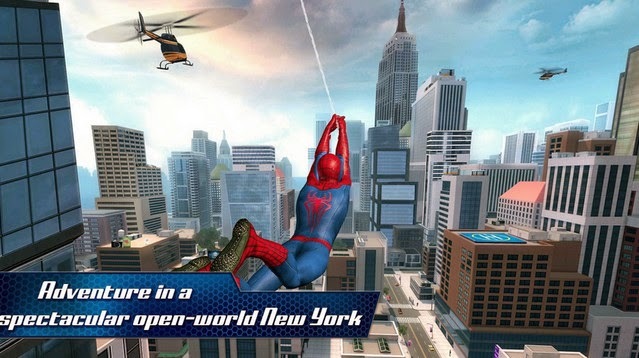 Battle Spidey’s toughest enemies and swing throughout Manhattan virtually anywhere! 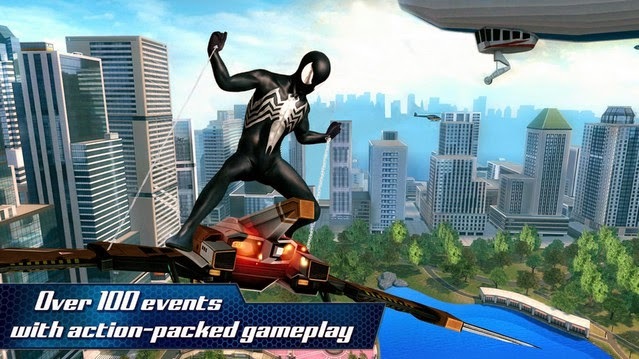 - Play as Future Foundation Spider-Man with a brand-new suit! - Fighting just got a lot more fun! Boss skills, more enemy types and an improved Mysterio’s Arena have been added for non-stop action! 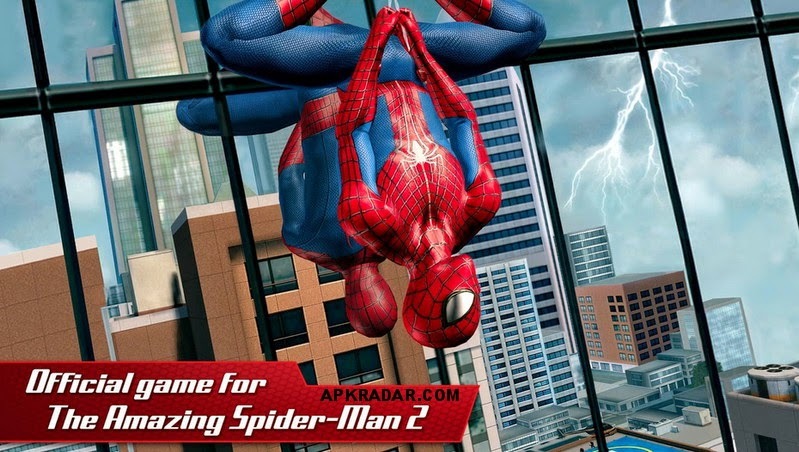 Get spidey right on your homescreen with Amazing Spider-Man 2 Live Wallpaper (Premium). The Amazing Spider-Man 1 is also available for download.